SP General Contractors LLC, serves all of the Dayton area and parts of Greene County. 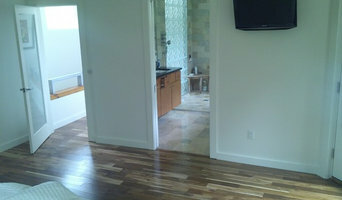 We provide all of your home remodeling needs. If you need your kitchen, bathroom, interior/exterior, paining, decks, windows and doors, almost everything give us a call today. We will be glad to provide you with a competitive estimate free of charge! Full service general contractor, 3 rd generation in business I have provided a wide range of credible services to several Contractors , knowing my extensive knowledge and my ability to adapt in situations, and make the critical decisions on the site. I have the ability to provide those specialty services that sets a home apart . Customer oriented. Josh Carpenter Construction provides general construction contracting and home maintenance services for the Butler and Hocking county, Ohio areas. 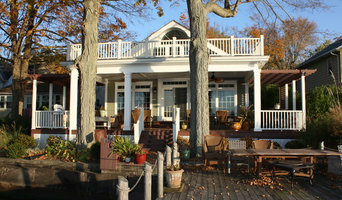 We build, remodel, add on, transform, troubleshoot, restore, and fix anything that relates to your home and property. Call today for a free estimate! Cabinets, Furniture and Design. 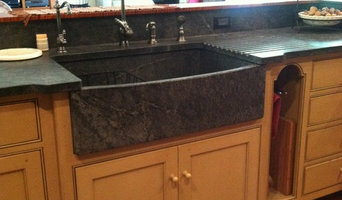 We create amazing kitchen and baths along with reproduction furniture. Our business is 25 years young and still growing. Everything that we have is on sale right now! 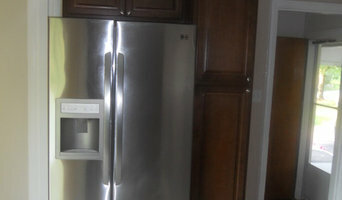 We only deal with premium products that will last the homeowner a lifetime. We cut out the middleman so that are prices, paired with our superior products are rarely matched. We give a FREE estimate good for a year. We are licensed, state certified, and insured. Give us a call at 513-452-3346 to schedule your free estimate!! Or visit us online at www.truecostremodeling.com To schedule DIRECTLY online!! 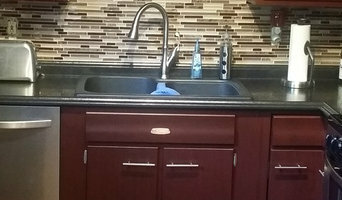 The Remodeling Shop, LLC, is a locally owned and operated residential remodeling company specializing in kitchens, bathrooms and basement remodeling. We pride ourselves on quality work and great customer service. Please call today for your free estimate. Rogers Lumber & Millwork, Inc.
“Specializing in Historic Preservation” Rogers Lumber & Millwork specializes in using reclaimed lumber salvaged from timber frame structures to provide custom, high-quality building products and furniture. Complete timber frames, wood flooring, mantles, beams, wood countertops, and tables are just a few examples of the wide variety of products offered. Each project is tailored to the client’s individual needs and style. Based in Covington, Ohio, provides the expertise as well as materials for high-quality building projects across the country. Our goal is to provide the finest quality of products and, in doing so, build lasting client relationships. With over 24 years of experience in the residential and commercial construction industry, we are your complete property improvement and maintenance specialists. We do kitchen and bath remodels, roofing, siding, fire, flood repair, dry rot, major damage clean up and repairs, and smaller handyman projects. There is no project too small or too large. As a well established business in the community we strive every day to provide outstanding service and a superior finished project each and every time. You will appreciate our attention to detail, the quality of our work and our dedication to providing outstanding customer service on every project. Call today for all of your commercial or residential property improvement and maintenance needs! Shier Building & Renovations Inc.
Shier Building & Renovations is a full service residential and commercial construction company. We offer a wide range of services. Shier Building & Renovations is a leader in providing value-added construction services to our customers by creating a successful partnership with them throughout the construction process. Our pledge is to establish lasting relationships with our customers by exceeding their expectations and gaining their trust through exceptional performance by every member of our construction team.